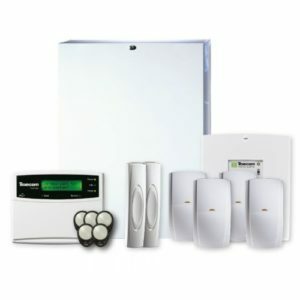 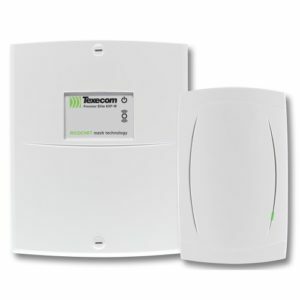 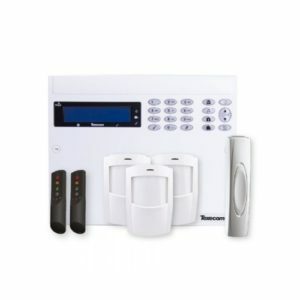 The Texecom Premier Elite wireless 32 zone kits offer up to 32 Ricochet enabled wireless zones. 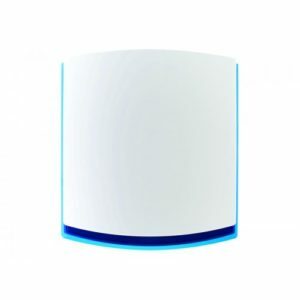 Compatible with the latest Premier Elite mobile apps and Premier Elite ComWiFi connectivity. 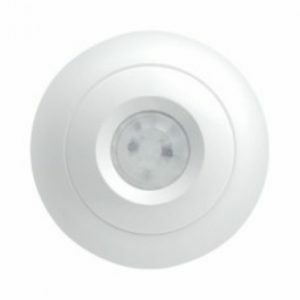 Premier Elite AM360QD Grade 3 anti-masking digital quad ceiling PIR. 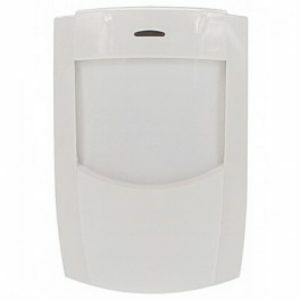 Premier Elite Odyssey covers are interchangeable between wired and wireless versions, allowing the same company screen print to be used across a range of applications. 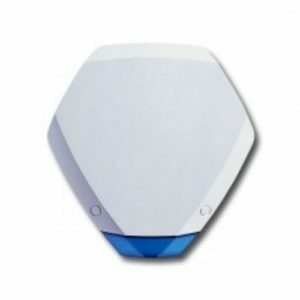 The Premier IXP-W Interface is designed to be used in conjunction with a Premier 8XP-W/32XP-W Wireless Mesh Networking Expander. 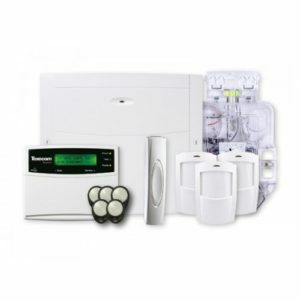 The IXP-W allows you to use Ricochet™ enabled sensors and devices on any control panel. 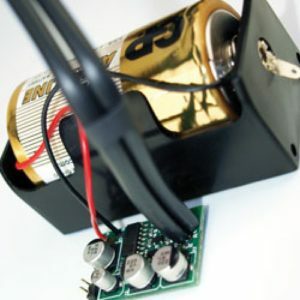 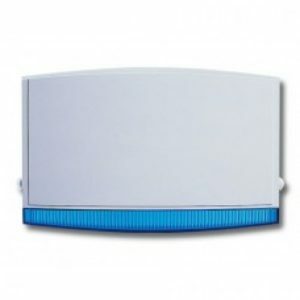 Discover exceptional reliability with the Reflex passive infrared detector from Texecom. 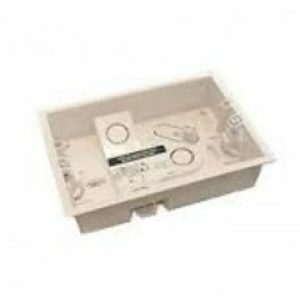 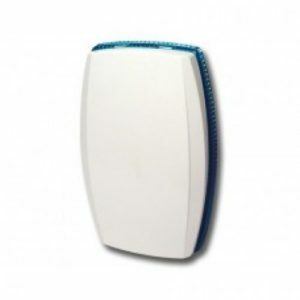 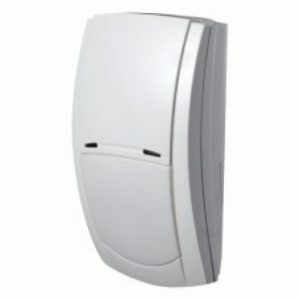 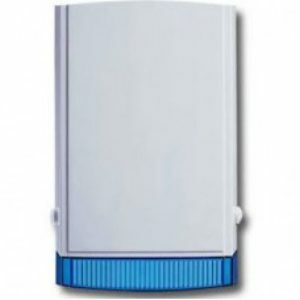 The Premier Compact Series of motion detectors features miniature, discreet styling and a selection of sensing technologies. 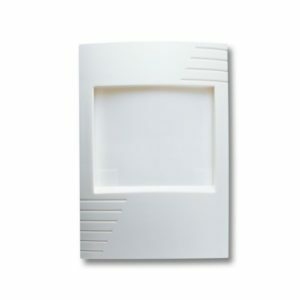 Perfect for premium residential, retail or light commercial applications.